These Bizarre Japanese Beauty Videos Are Promoting Some Unrealistic Beauty Standards! I recently wrote about this Asian YouTuber doing this video where she follows a viral makeup trend of taping her chin down to look completely different. Here's the backwards transformation if you haven't read the post. It was all fun and games but now my Instagram feed is FULL of these kinds of videos. And now they are just crossing a line with these so-called Japanese makeup transformations. Yes, they are still taping their faces and adding lenses. But now they are whitening their faces and bodies! White geisha-like doll faces have been an Asian beauty standard for a really long time which has been an influence on Indian sensibilities as well. We have tried very had to thwart this stigma through the ages and are still working towards accepting darker complexions today. 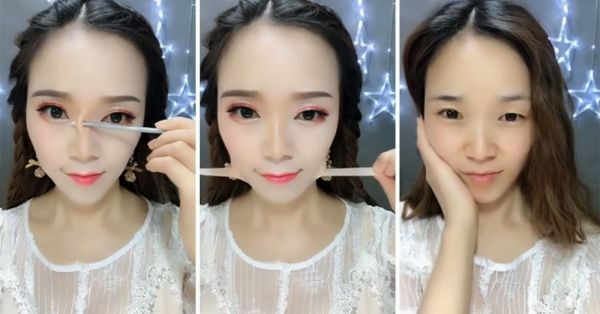 Of course, if you look closely, they are using an app on the phone to film this so the face is looking more alien-like and narrower but that does not discount the fact that they are applying white foundation and white substances to their body to lighten their complexion! A lot of these women are also filming backward transformations. This lady has gone a step further and taped her under eye area! Again with the taping and changing of the complexion! While we are looking at this bizarre trend in disbelief, there are impressionable women out there doing this on a daily basis to match society's idea of "beautiful". 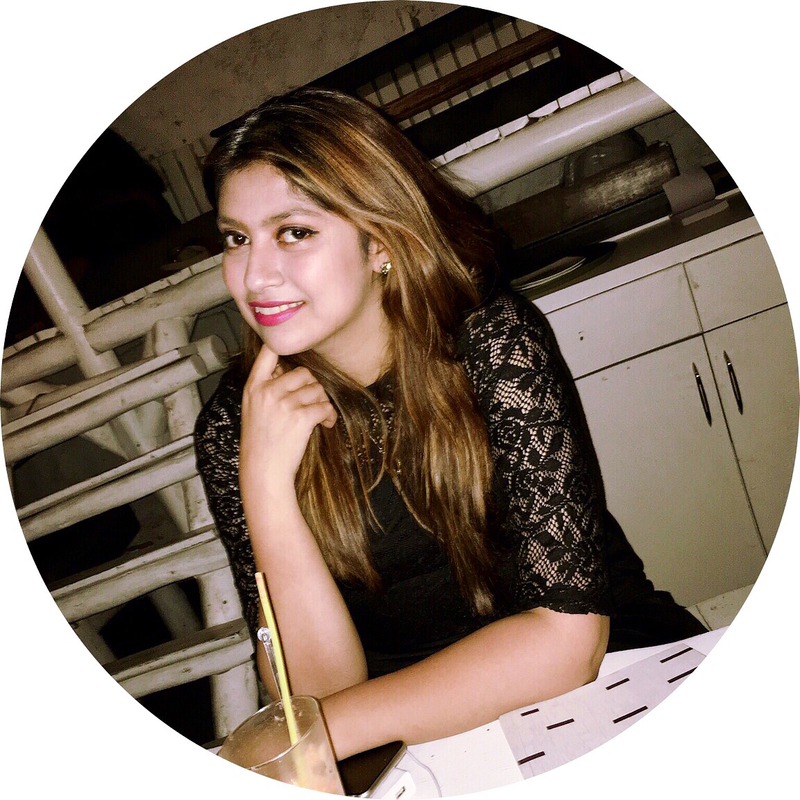 We know our country is still not over the stigma that surrounds dusky skin. Let's just treat this as a bizarre trend and move it along. This "transformation" is taking us back almost 70-100 years of evolution.